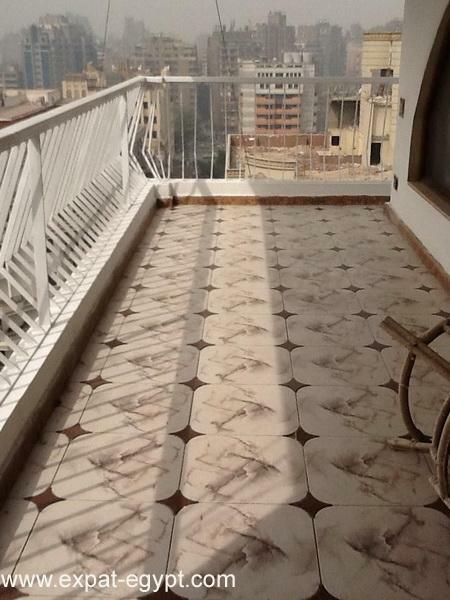 apartment for sale luxury penthouse with good view. 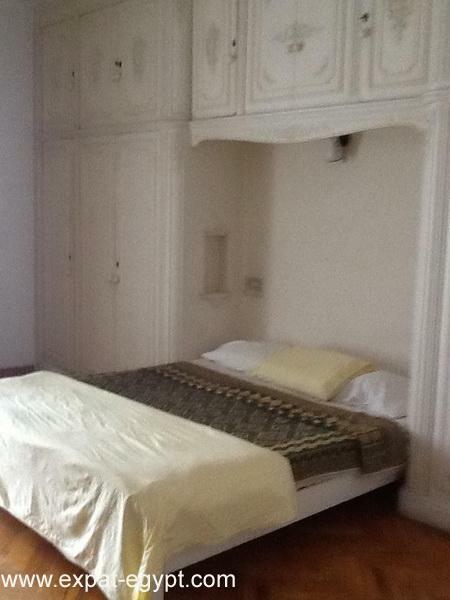 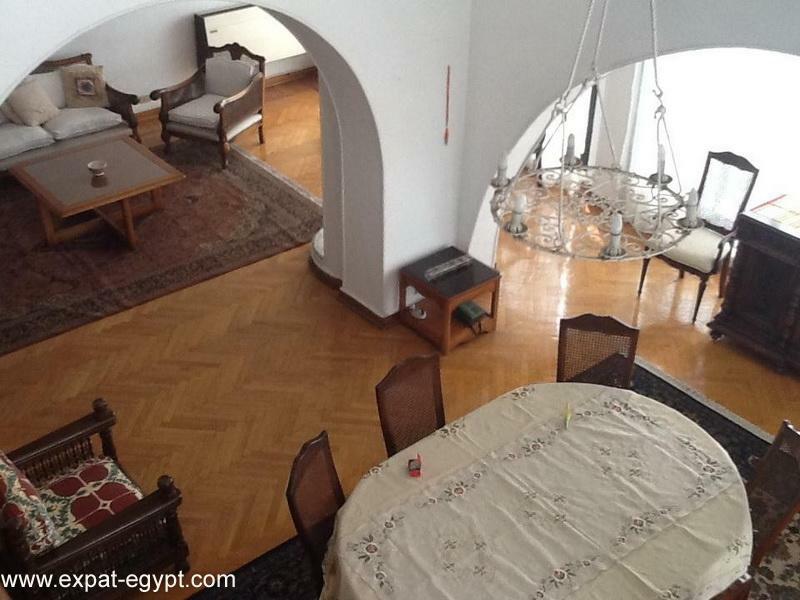 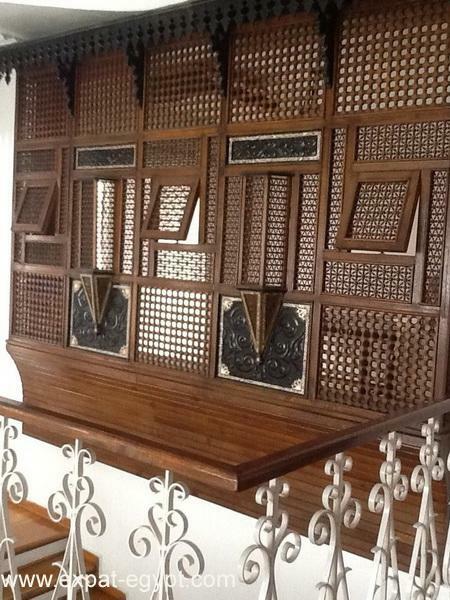 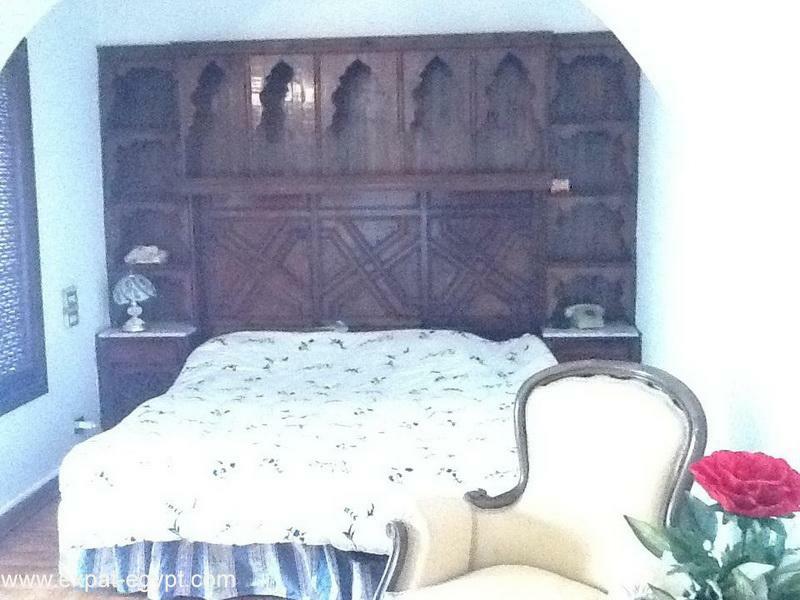 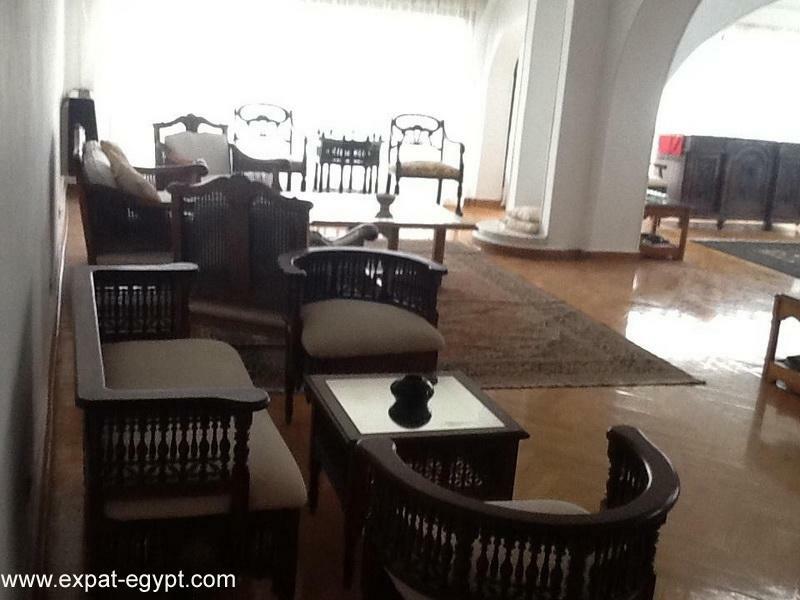 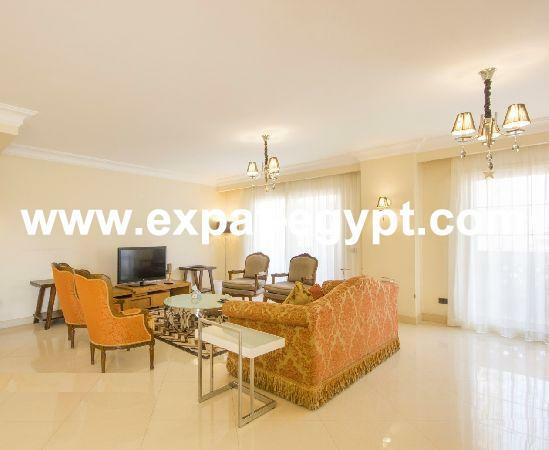 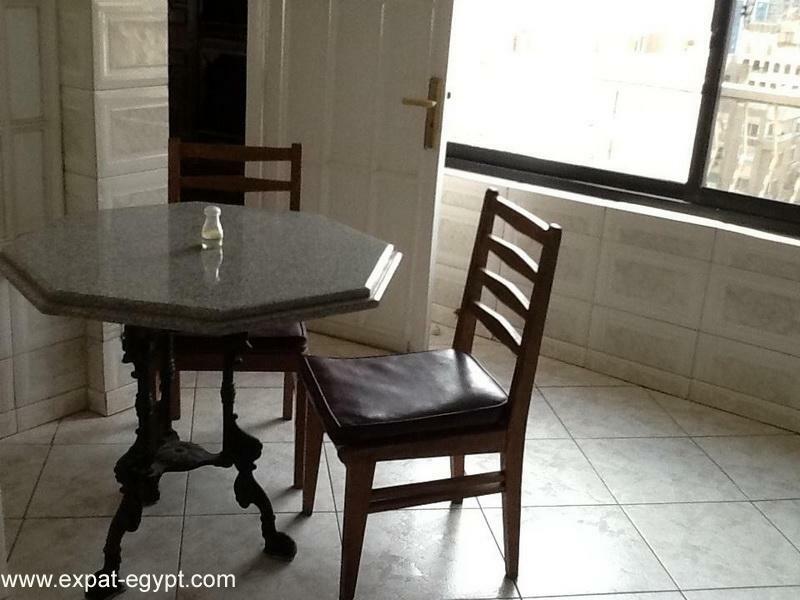 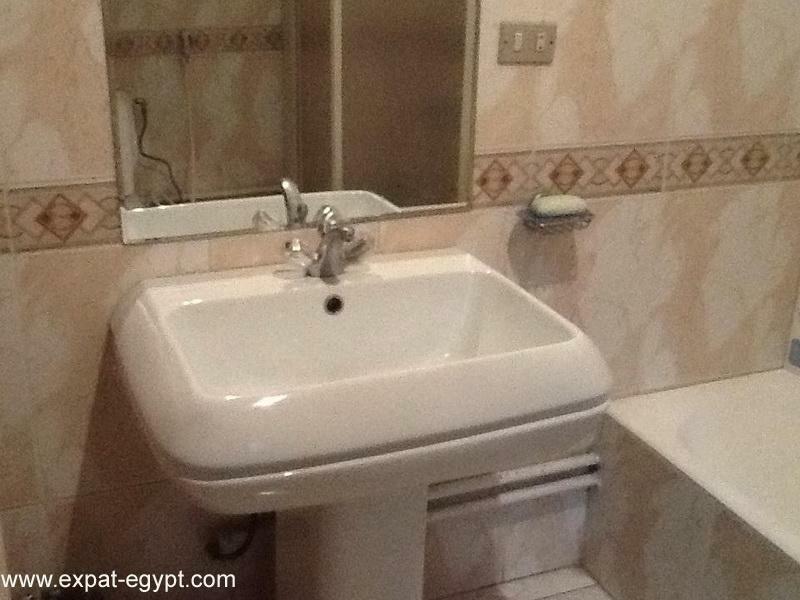 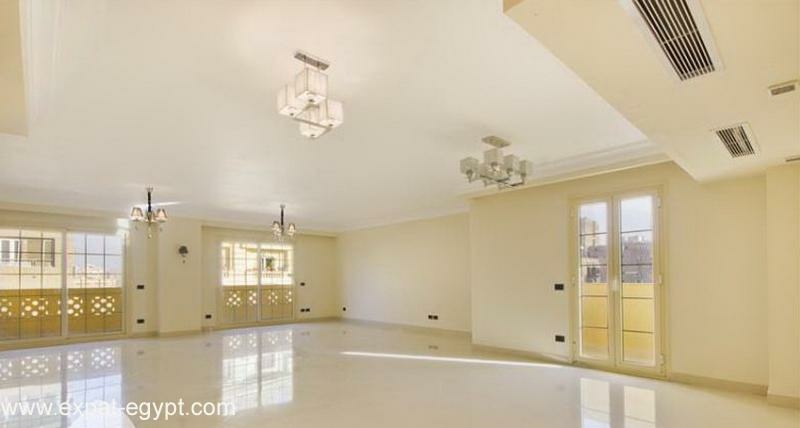 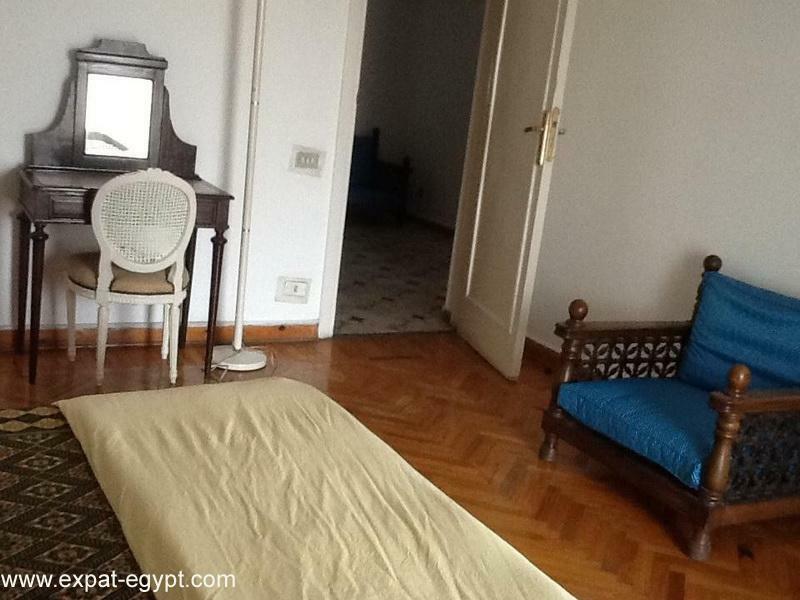 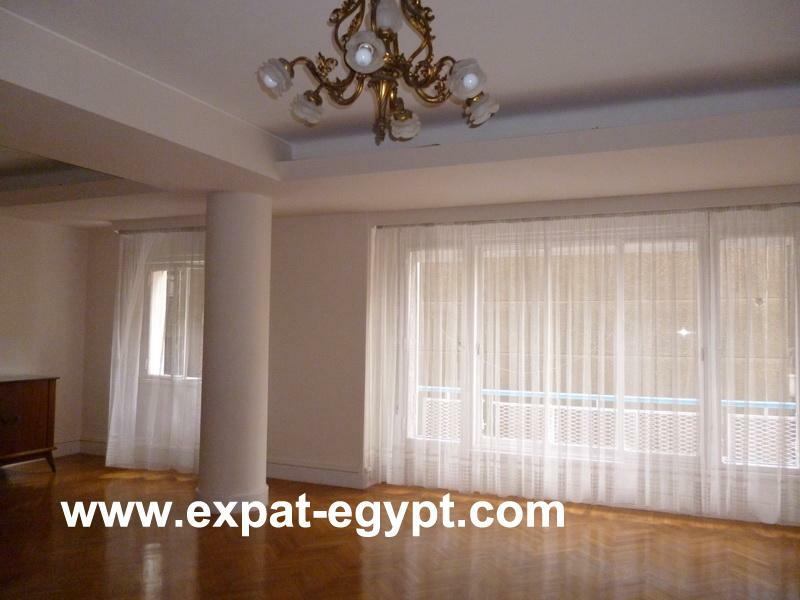 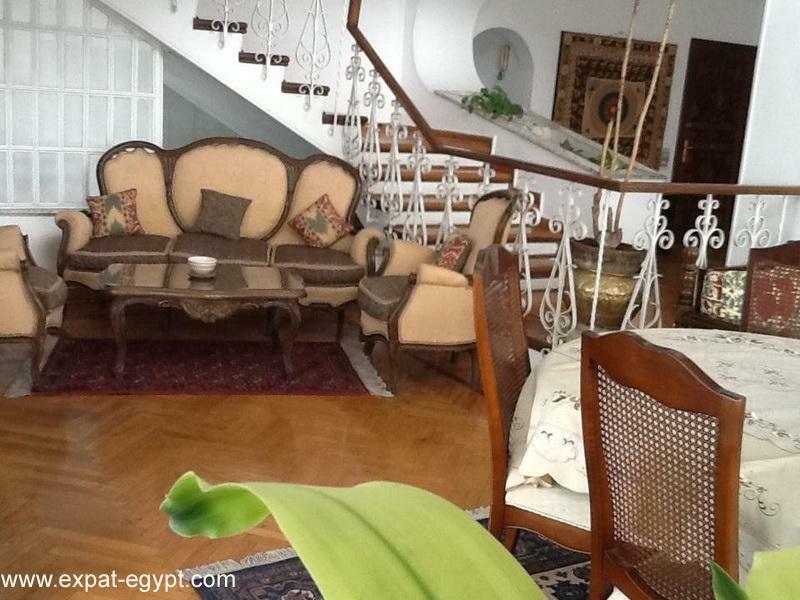 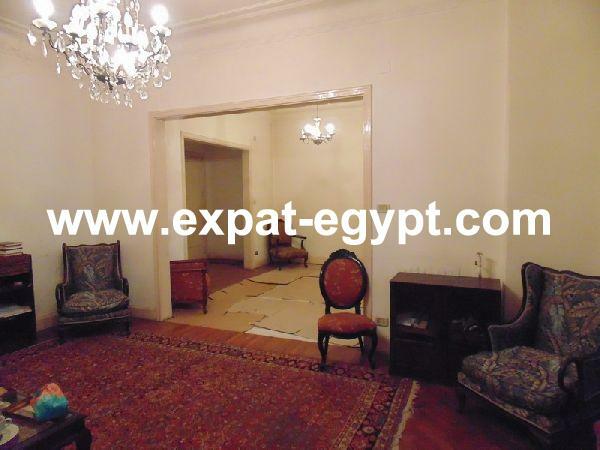 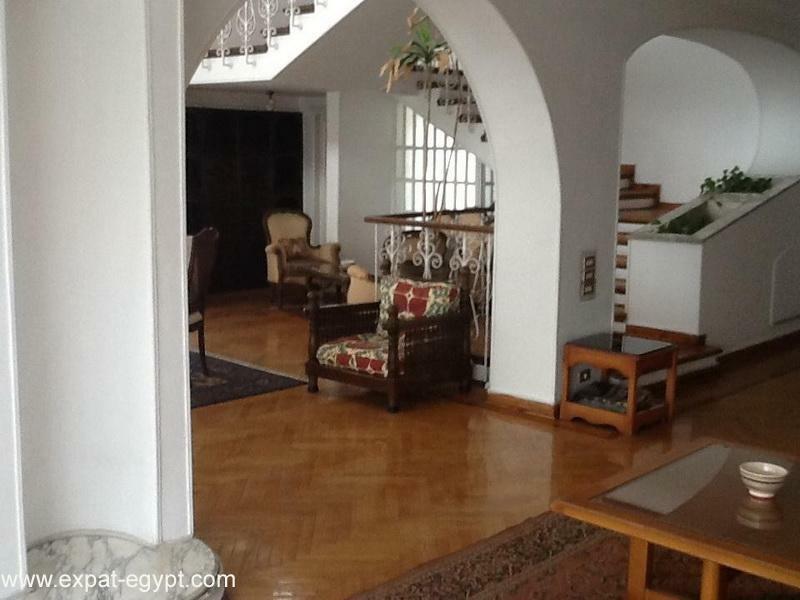 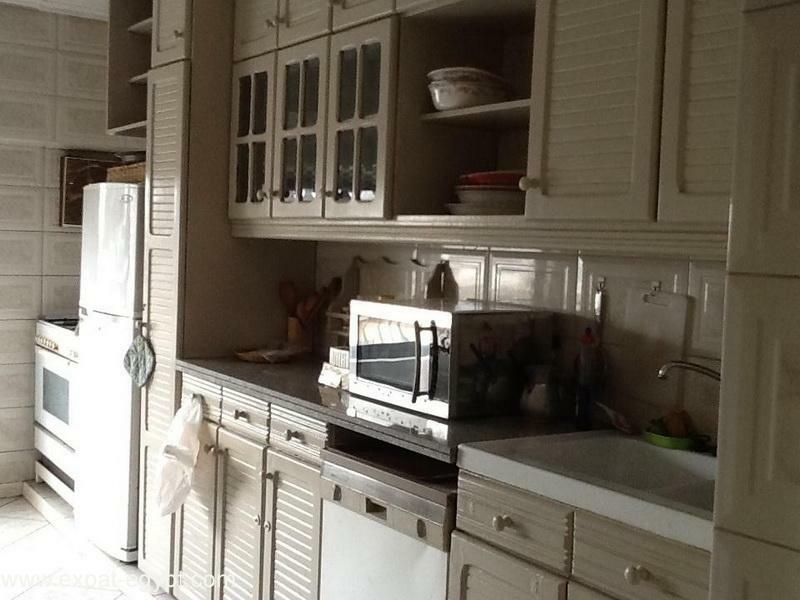 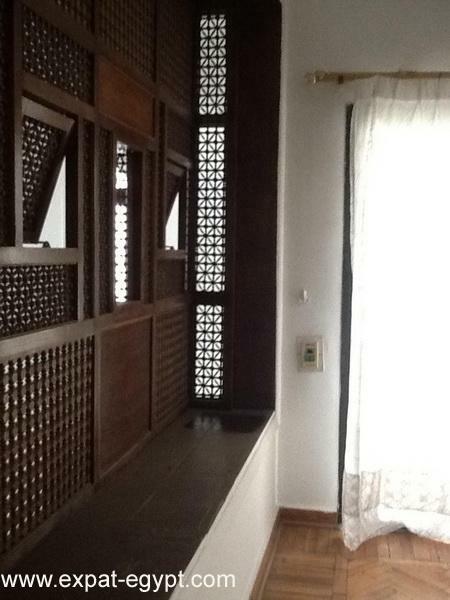 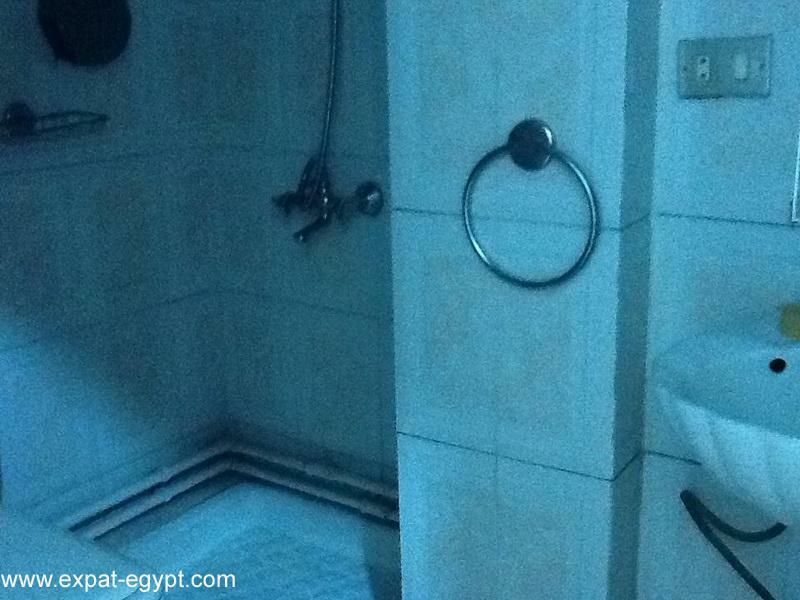 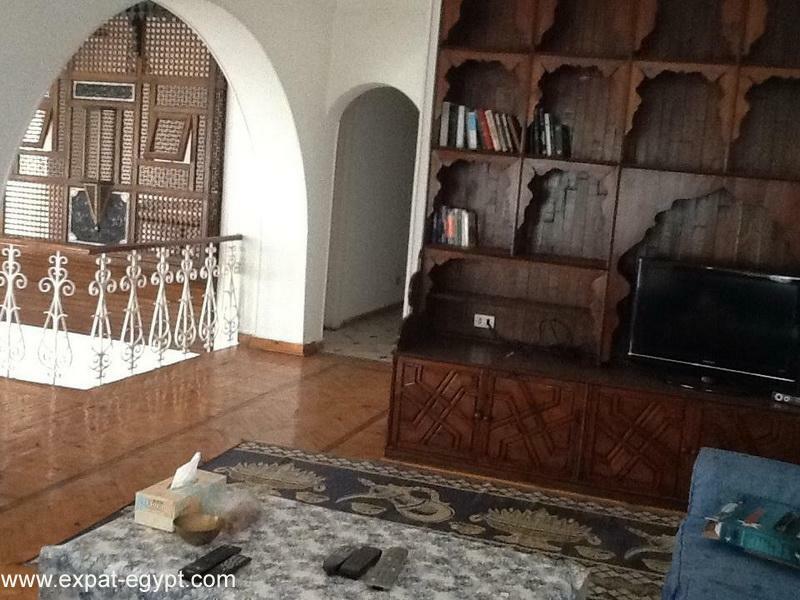 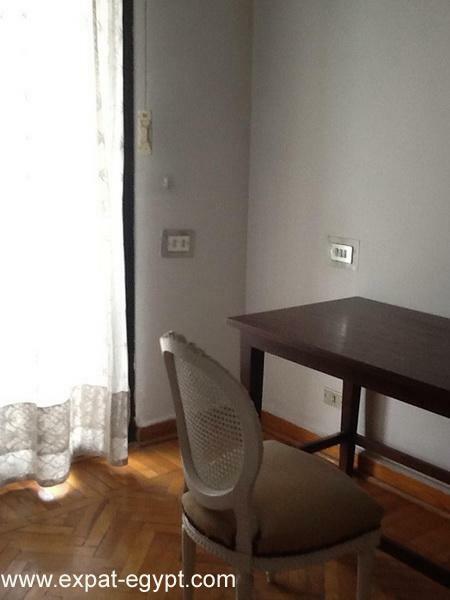 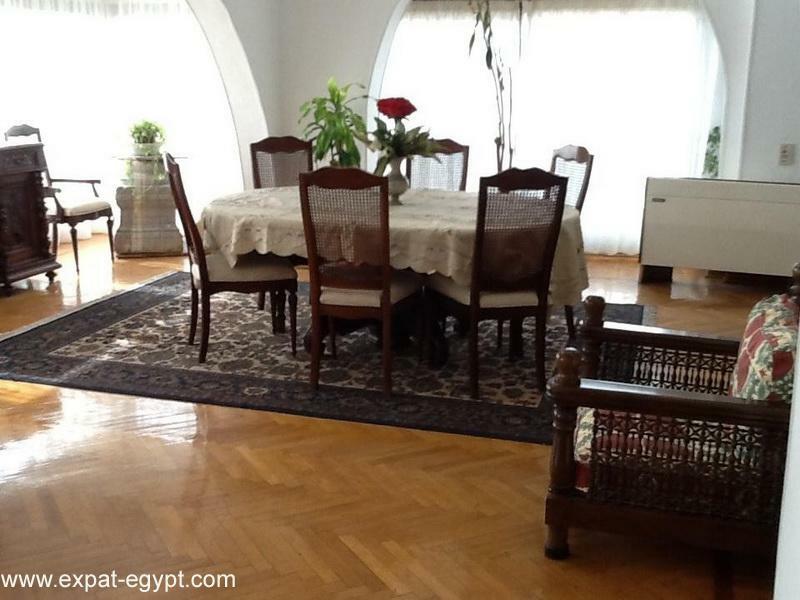 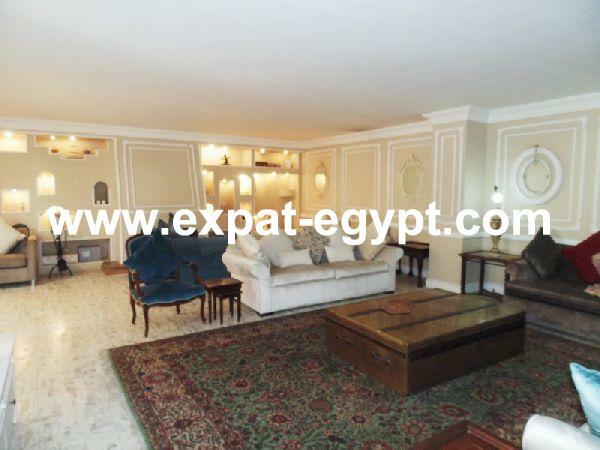 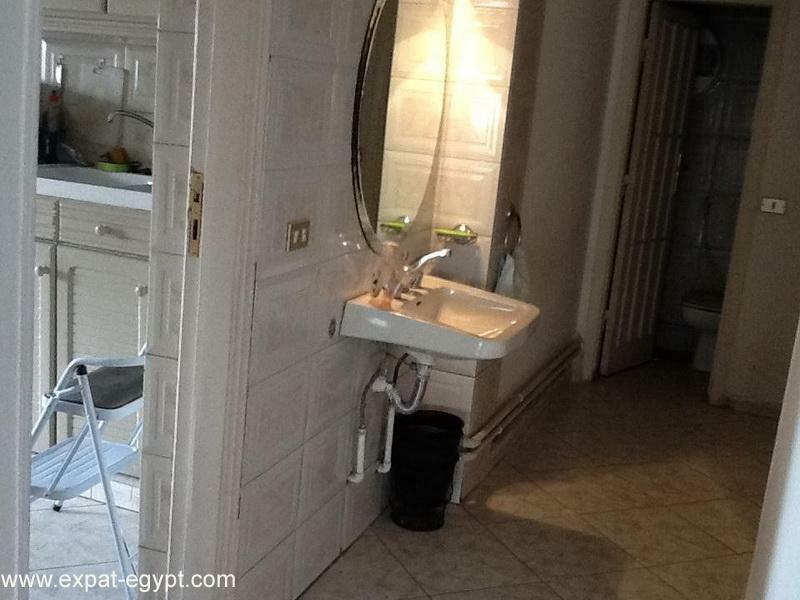 .luxury deplux located in dokki with a cosy balcony it is completely furnished and decorated to a high standard. 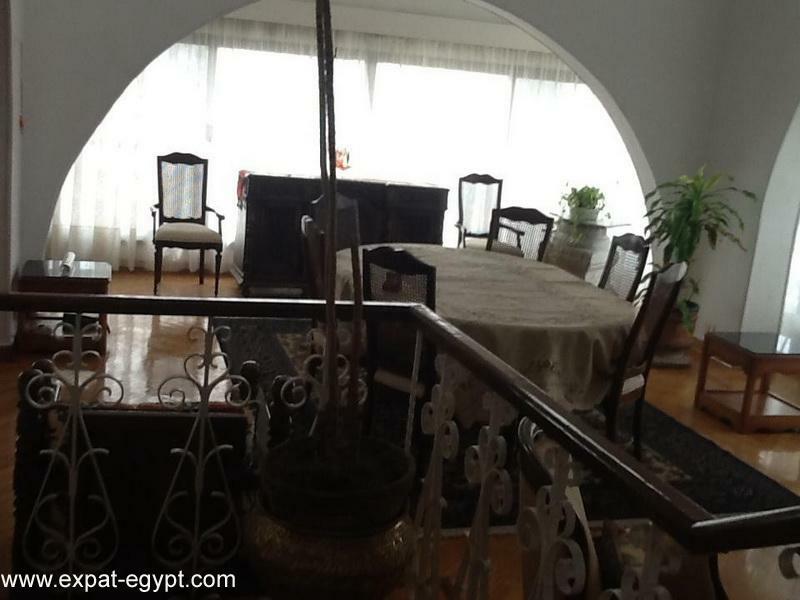 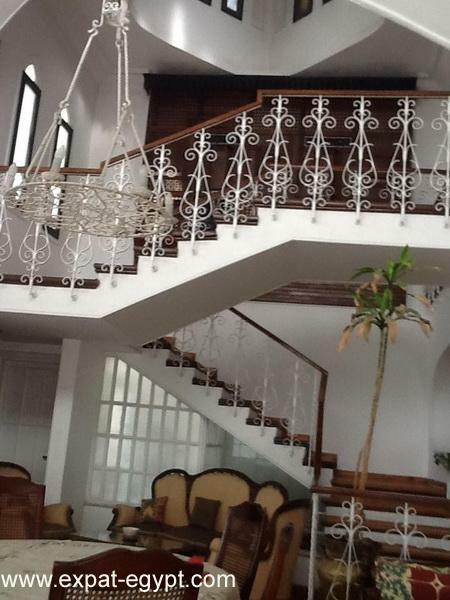 we find reception, living and dining area, separatefully equipped kitchen, the stairs lead us to the second floor where we find thebedrooms area, 4 large bedrooms (one master ) and 4 bathrooms.